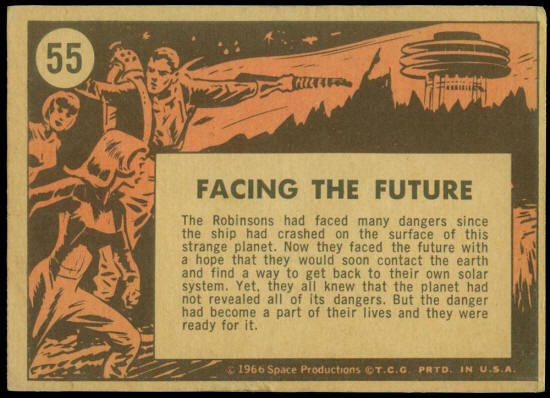 The Robinsons had faced many dangers since the ship had crashed on the surface of this strange planet. 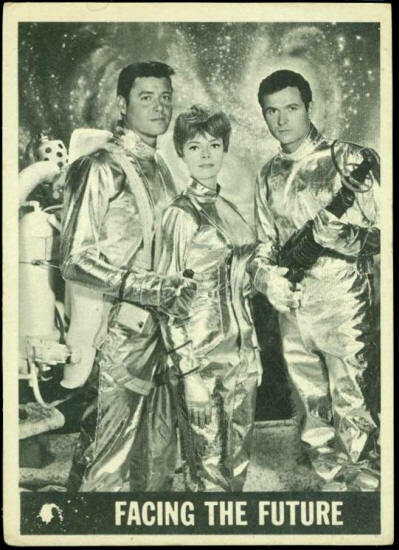 Now they faced the future with a hope that they would soon contact the earth and find a way to get back to their own solar system. Yet, they all knew that the planet had not revealed all of its dangers. But the danger had become a part of their lives and they were ready for it.